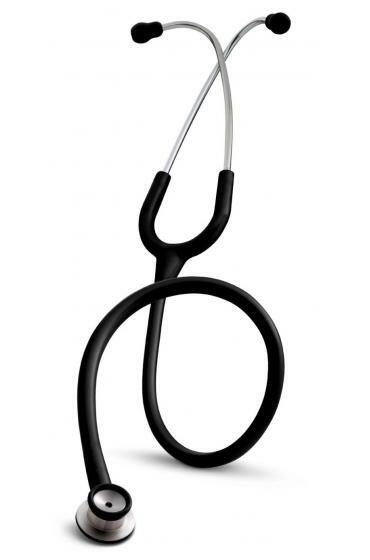 The 3M Littmann Classic II Infant Stethoscope is specially designed for use on the smallest patients. It delivers high acoustic sensitivity, through its dual-sided chestpiece, for both high and low frequency sounds. It is used by medical professionals and students alike to identify, listen to, and study heart, lung, and other body sounds for physical assessment and diagnosis in infant patients. 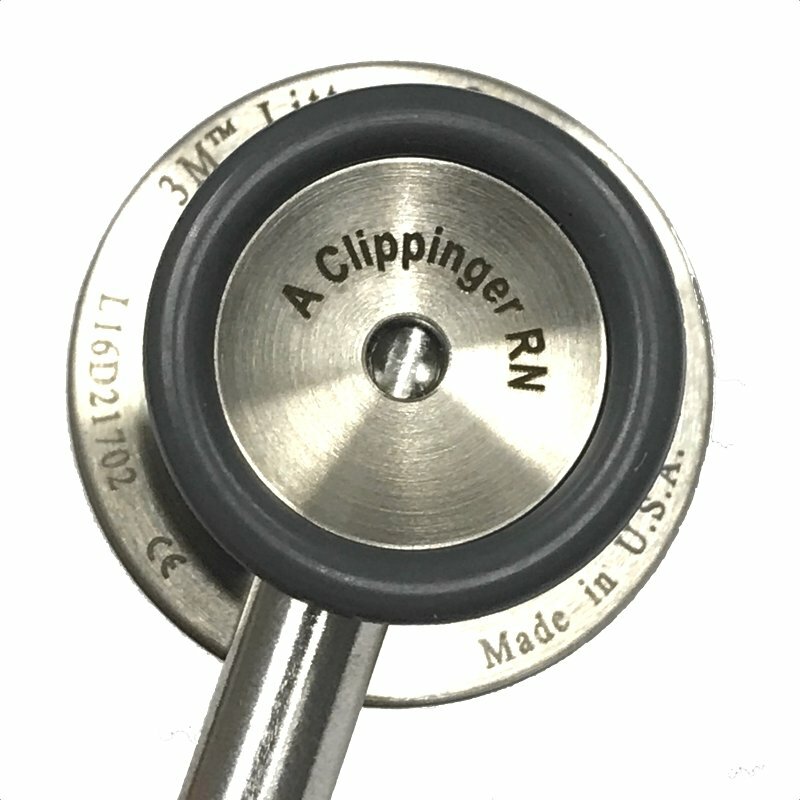 Our professional laser engraving services are available on the Littmann Classic II Infant Stethoscope. Laser engravings are performed in-house, and do not delay your order (unlike most of our competitors). Orders placed before 2PM EST Monday - Friday ship the same-day. To learn more about our industry leading laser engraving services, click here. Stethoscope arrived quickly and the engraving makes this xmas gift more personal for my daughter who is finishing her last clinical in the NICU before graduating. 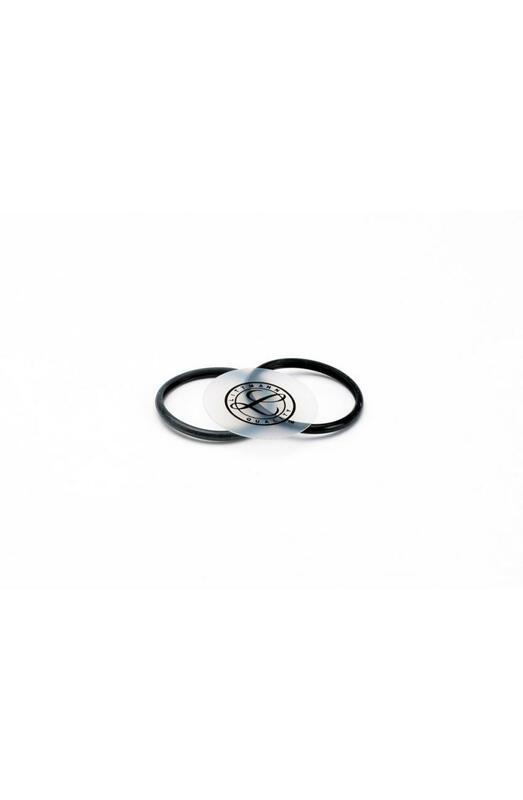 She mentioned that it would be nice to have an infant specific stethoscope. 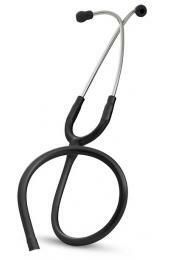 This will be her second Littmann stethoscope, her first Littmann Classic. I received my stethoscope in the mail in just few days and got exactly what I ordered. Came in the best condition, I love the rainbow color and the engraving! I’m more than satisfied on my purchase. I love my infant stethoscope! My assessments on my NICU babies are much more accurate now that I have this stethoscope. Also, it shipped very quickly! What a beautiful piece of equipment. I did my research and your service and product offering was the best. I received exactly what I ordered. The engraving was well worth the price and your special character choices made my stethoscope purchase and gift that much more special. I was amazed at how fast I received the stethoscope after ordering. Thanks again! I ordered the pearl pink with engraving. I am very pleased with my purchase. 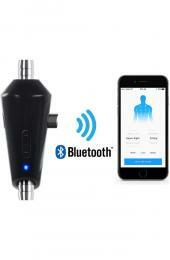 It was delivered in only a few days and the quality is what I expected with a Littman. I would order again if needed, but I think this will last for a very long time. This is a great stethoscope. I work in the NICU with very small premature babies. It has great acoustic features and I have no problem assessing my patients. It also has a fun rainbow design for the pediatric population. They love colorful things! I love how you can also get your name engraved. I will definitely purchase another in the future. 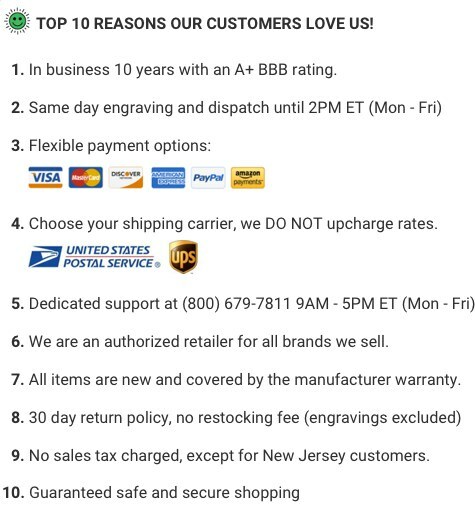 Great quality and fast engraving and shipping!! 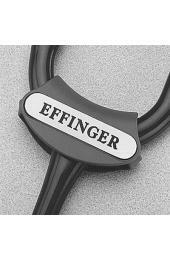 Would highly recommend this site for ordering your stethoscope!! 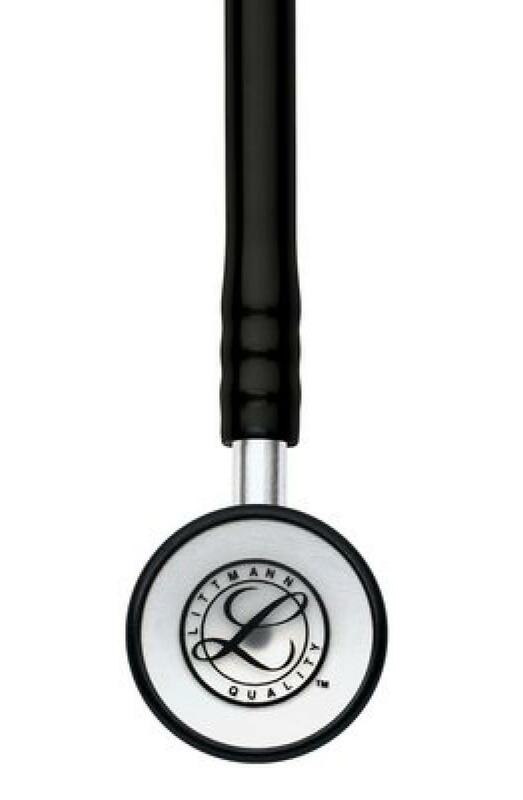 You can't go wrong with a Littmann!! I ordered the rainbow finish stethoscope and had it engraved. I received it within 3 days and I absolutely love it! Sound quality is great! Can't wait to use it on my NICU babies!! Absolutely love my new stethoscope!!! Acoustics are great and it is just as pictured. 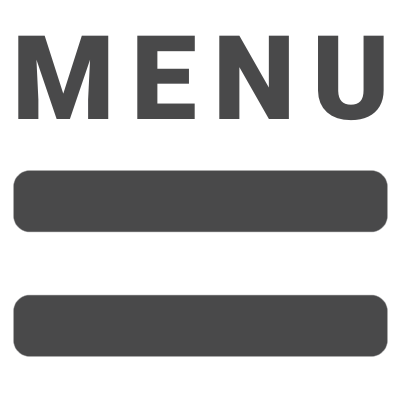 I will definitely order from here again!! 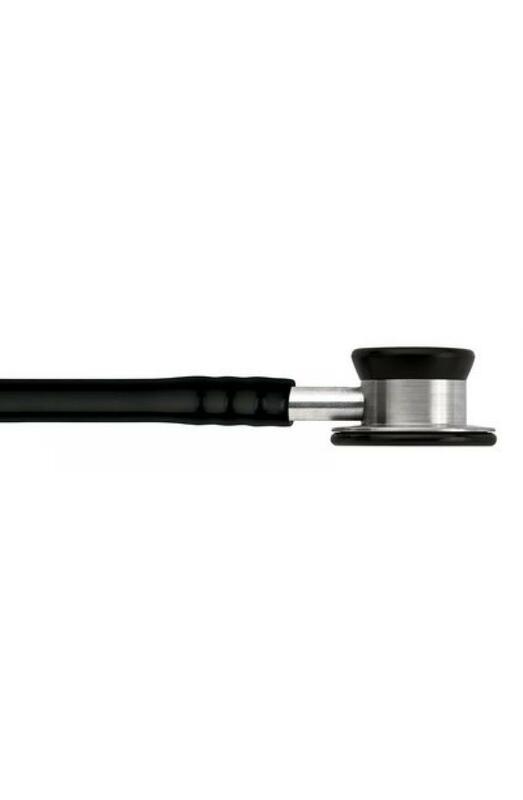 The stethoscope is exactly as pictured. I love the blue and my engraving turned out nice. The price is much much more affordable than in store purchase would have been and it came right to my door. Love this Stethoscope! Mine is super cute with the multicolored metal. Free engraving looks good. I never buy anything but Littmann's; my other has lasted 11 years, I look forward to using this one in the years to come. Great product, disappointed in the red color of the tubing. Laser engraving is nice. 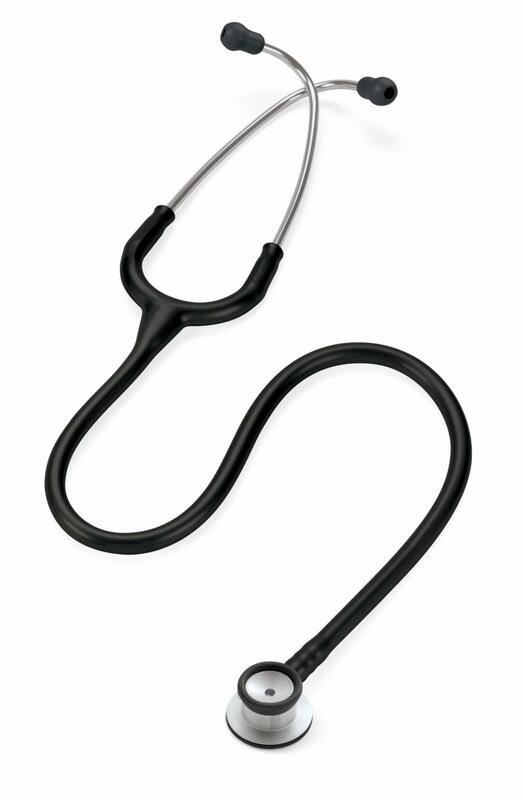 I have used my Classic II Infant Stethoscope for 8 years now. 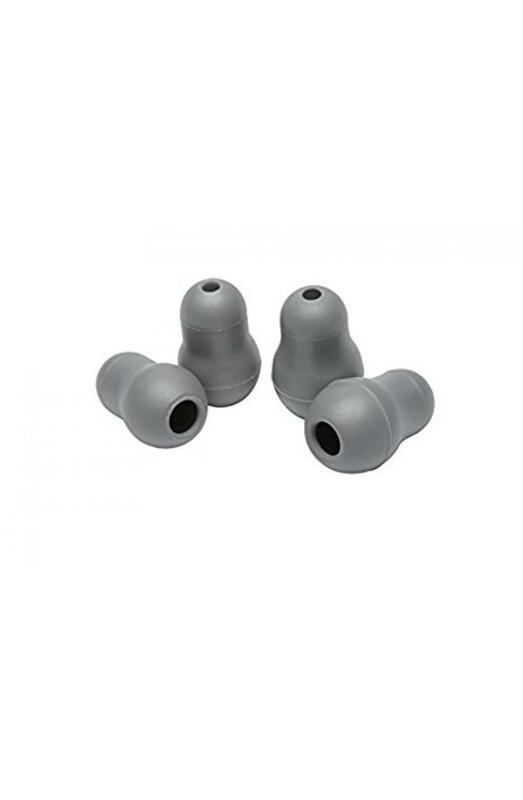 The tube is soft and pliable, ear buds intact. Light cleaning is all that has been needed. Well worth the investment!